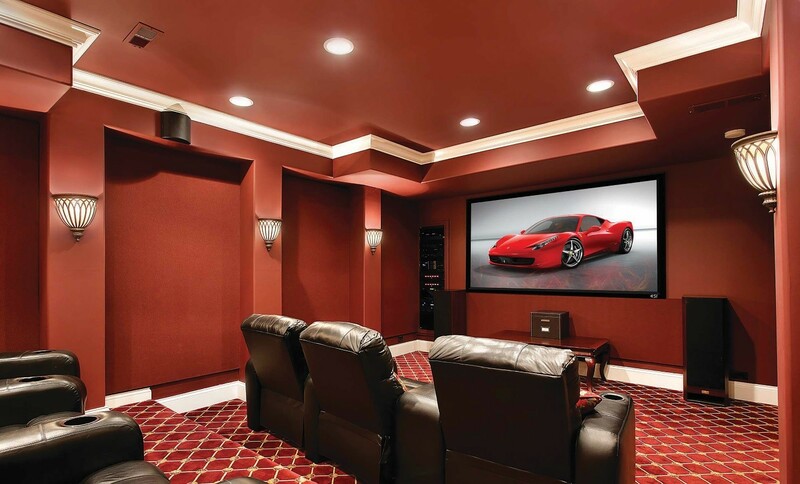 There are few things in life more exciting than watching a movie in your very own home theater. Whether you’re a film buff who wants to catch every detail, a sports fan that wants to experience the most realistic game or a video gamer looking to completely immerse yourself, a private cinema is right for you. And along with custom seating and a killer sound system, you want the crispest, clearest picture possible. In this blog, we’ll break down why you should invest in 4K UHD and HDR displays as part of your home theater installation. Read on for more.